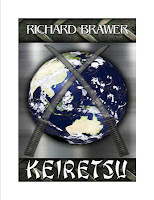 When my latest novel, Keiretsu, was released in December 2012 I promoted it as chilling fiction that may eventually become reality. Never did I think that reality would arrive so soon. I wasn’t writing a political dissertation, rather a conspiracy novel with dynamic characters, as it is the characters in conflict that keeps the reader turning the pages. 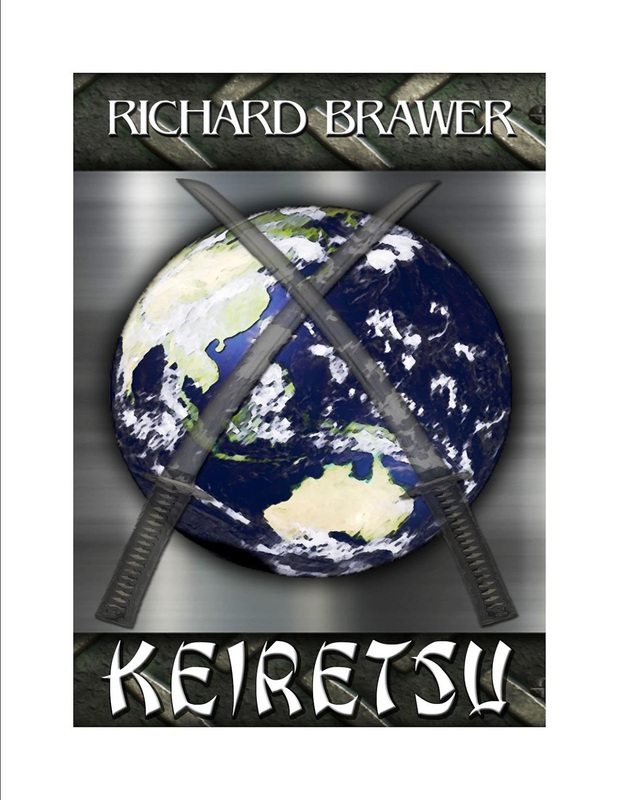 As you will see below after I tell you what inspired Keiretsu it is now not only a novel with great characters, it is, as the cliché says―ripped from the headlines. Keiretsu was inspired by numerous newspaper articles about China’s growing military might and its contentious and intimidating relations with its Asian neighbors especially Japan. ﻿﻿﻿﻿﻿﻿﻿﻿The U.S. is not going to war with China. It would be like Napoleon’s invasion of Russia. The country is too vast, the lines of supply too long even with today’s advanced military expertise, and China’s military is very strong. Japan already has vast uranium enriching facilities for their nuclear power plants and could easily enrich uranium to bomb quality in a short time. Japan also has a space program so they have ICBMs that can deliver the bombs. However, there was still one other factor in the equation that might again reverse my answers. Considering Nagasaki and Hiroshima and now the Fukushima nuclear power plant disaster, would the people rebel against their government building nuclear weapons? How could the people be persuaded that nuclear weapons are the only defense against an ever growing and intimidating China? 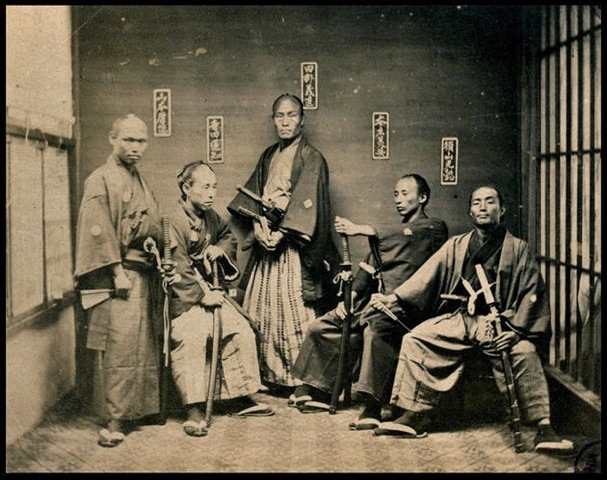 I am not saying the Japanese people are easily manipulated, but despite all their outward appearances of having a democrati government and competitive companies, in times of crises, the Japanese people have always come together as one single minded group. They even have a word for it― ittai―come together as one body. But how could I develop a novel from these questions and answers without it sounding like a treatise on Japan/China relationships or the reader saying, "Ridiculous!" I needed to change course and think about the questions that would pop into the reader’s mind. Fiction has to have some basis in fact, and the facts in those essays have been widely reported. If I omit something that is obvious, the reader will be turned off. With the U.S. demanding North Korea and Iran abandon their nuclear weapons programs, if the Japanese government were to start a nuclear weapons program, the U.S. would most certainly demand Japan cease and desist. Japan relies on the U.S. for its security. If the U.S. gives Japan an ultimatum, Japan would have to acquiesce because if the U.S. threatened to withdraw its security pact with Japan, Japan would be at the mercy of China. So, what would Japan due to thwart the expected United States’ demands to cease and desist? When I had logically answered all my questions I developed the plot. Toshio Nagoya, the ultra-nationalist CEO of Japan’s largest Keiretsu plots to build nuclear weapons to protect his country from a menacing China. Using his cousin, John Nagoya, a lawyer and second generation Japanese-American, they build a large political action committee to thwart the expected United Sates’ cease-and-desist demands. That’s the catalyst that draws three families, Toshio’s, John’s and Senator Morrison’s, intertwined by blood and marriage, into conflict with each other, and how conspiracy, lust, infidelity, revenge, betrayal and murder destroy those families. The article goes on to say how the administration objects to this reprocessing. Paragraph two makes up the bulk of the novel, the conflict among the characters, and what the reviewers liked about the book. 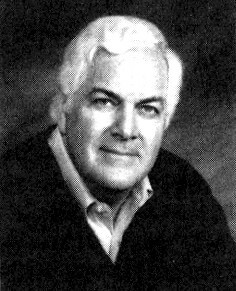 Richard Brawer writes mystery, suspense and historical fiction novels. When not writing, he spends his time sailing and growing roses. He has two married daughters and lives in New Jersey with his wife.